Because of the pictures that I take for the blog, I’ve had a few different people ask about my camera equipment. I’m borrowing almost all of it from my uncle, which I am so thankful for. I’m really excited about buying my own camera sometime soon (hopefully! ), but for now I have really enjoyed trying a couple different cameras out and getting a feel for what I’ll want in my own camera. I tend to be pretty simplistic when it comes to setting up the pictures for the blog, but I’m hoping to experiment a bit more with the pictures in the future. All of the pictures on the blog, unless otherwise noted, are original- I take the majority of the pictures, and my mom takes the rest. If I’ve only gotten one thing out of doing this blog, it’s how much my pictures have improved. I’ve really enjoyed the learning process. If you have any questions, comments, or suggestions about my photography or the equipment I use, please do not hesitate to leave a comment or email me at mydaughterandiblog@gmail.com. I’d absolutely love to hear from you! This is the camera that I’m using right now- it’s small and light and the menu is easy to use. 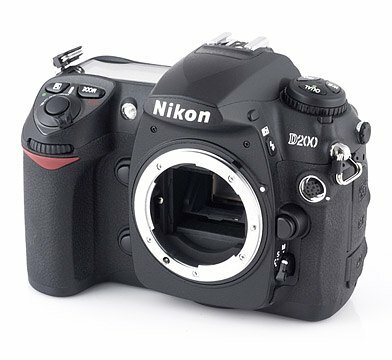 I’m not sure if I like it as much as the D200 (see below), but that isn’t exactly surprising considering the price difference. I guess that you get what you pay for, and for this price range, I really like this camera. 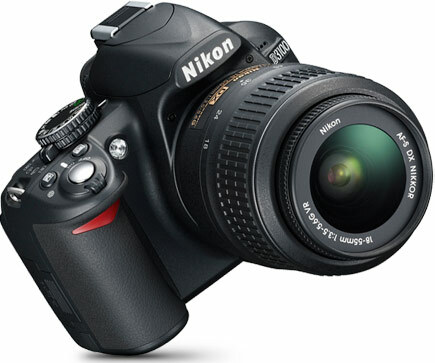 This is the first DSLR camera that I’ve used and I loved it. I borrowed it for about 6 months and by the time I returned it to my uncle, I felt like it was my baby 😉 It’s considerably bigger and heavier then the D3100, and it is an older camera with less flashy menus etc. But there’s something about it that I really loved- it just seemed so consistent. And I appreciate the fact that the camera didn’t make as many decisions for you – the computer doesn’t override the photographer’s decisions in the same way that the D3100 does sometimes. 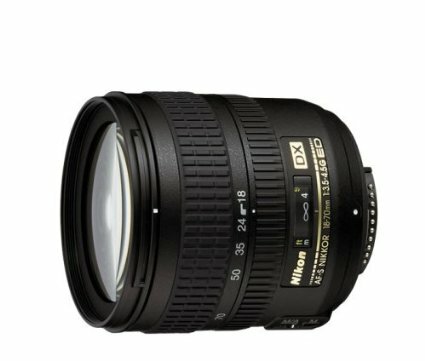 Just the basic, all-around lens that I keep on the camera nearly all of the time. These things are awesome. As someone who photographs food a ton, a macro lens is indispensable. There a couple problems with macro lenses though- first, it’s another lens to bring with you, and if you’re short on space in your camera bag, one less lens can make a big difference. Second, and most important to me at least, is the price difference. Macro lenses run anywhere from $300 to $2000, so they are definitely a big investment. 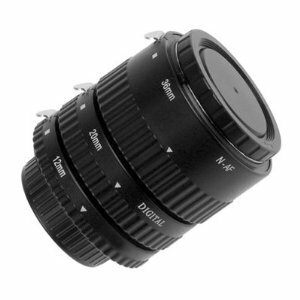 This set of three macro lens adapters runs for about $70- so there is no beating the price. One thing to keep in mind is that I’ve never used a true macro lens, so I can’t compare the quality of the photographs they take, only the price and convenience. I think that a camera bag is the only piece of photography “equipment” that I’ve actually purchased. This particular bag is just a bit different than the one I have (mine doesn’t have the flap closure pockets on the sides). I didn’t love the idea of carrying around the large black camera bag everywhere I went, so I found this one. It’s the perfect size for me- it’s light and still fairly small, but I can fit the camera with lens attached, an external flash, charger, macro lens adapter, and a few extra batteries and memory cards without the bag being absolutely stuffed. 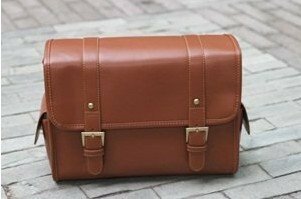 And I love that it looks more like a purse than a camera bag. I don’t use an external flash very often, but on the occasions when I do I really appreciate it. 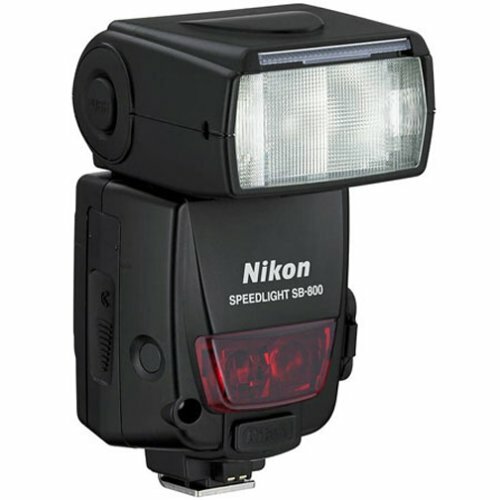 The built-in flash on the camera tends to way overexpose photos and the flash on this Nikon speedlight is highly adjustable. And that’s it in the way of the equipment I regularly use. One other invaluable thing is a good editing program- currently I’m using and loving PicMonkey, which is free and awesome. I would like to get into Photoshop a bit more though- I’m sure that my photos would benefit from a more advanced program.